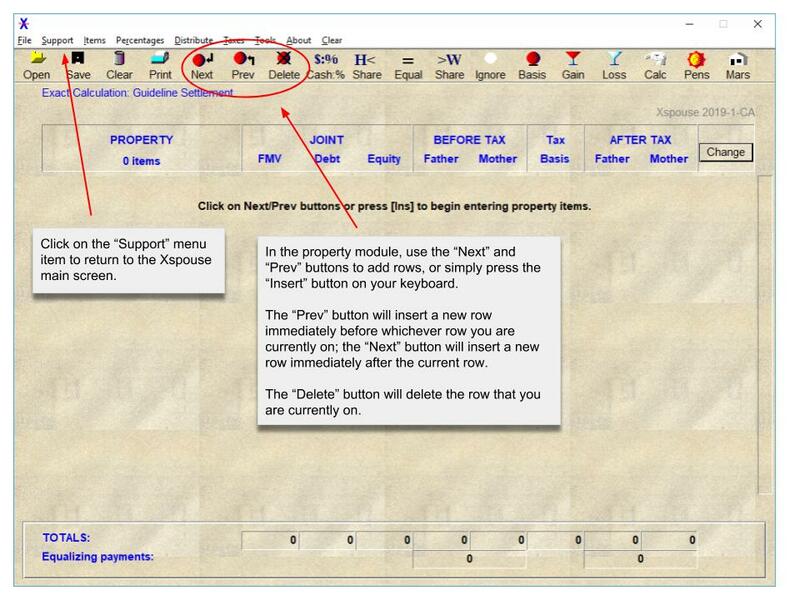 Xspouse is a very powerful product with user interface features that allow an experienced user to work efficiently. 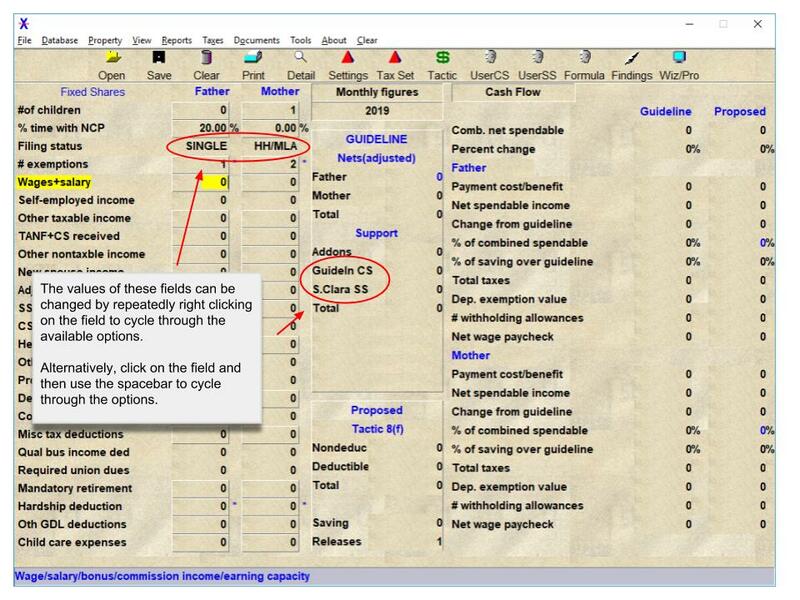 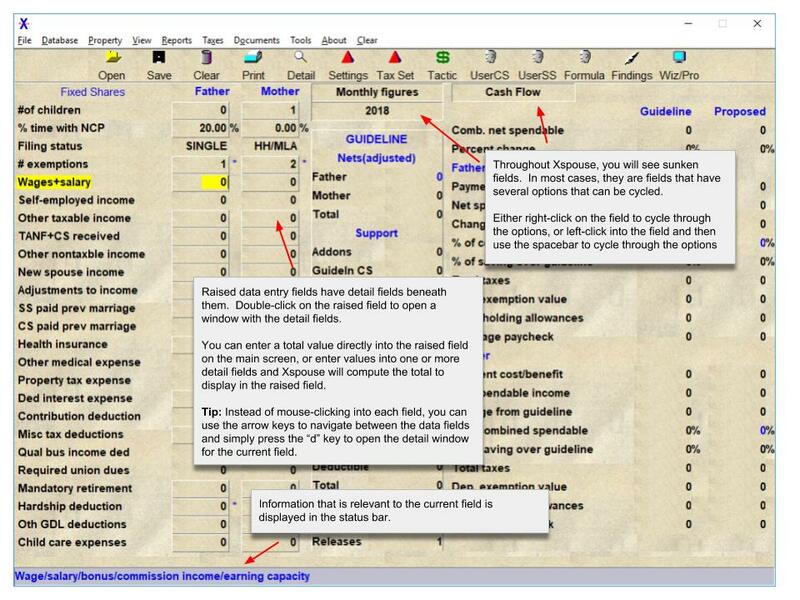 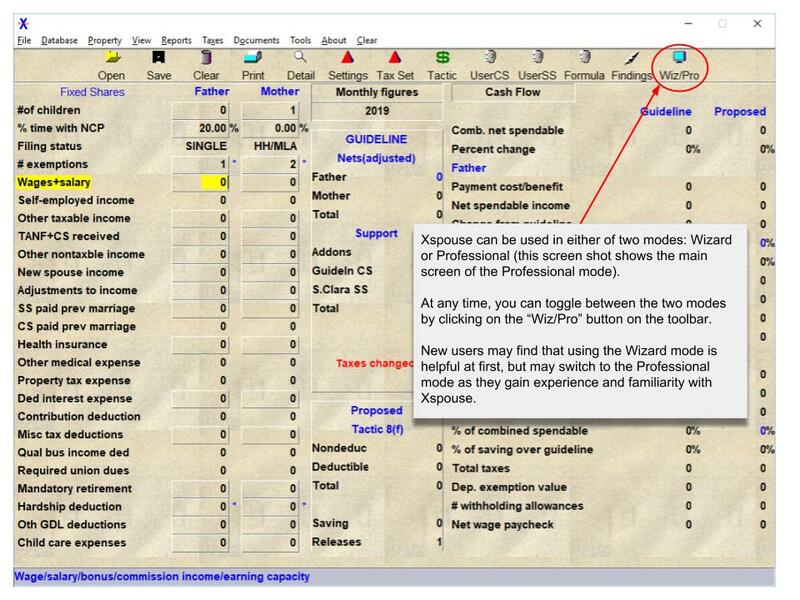 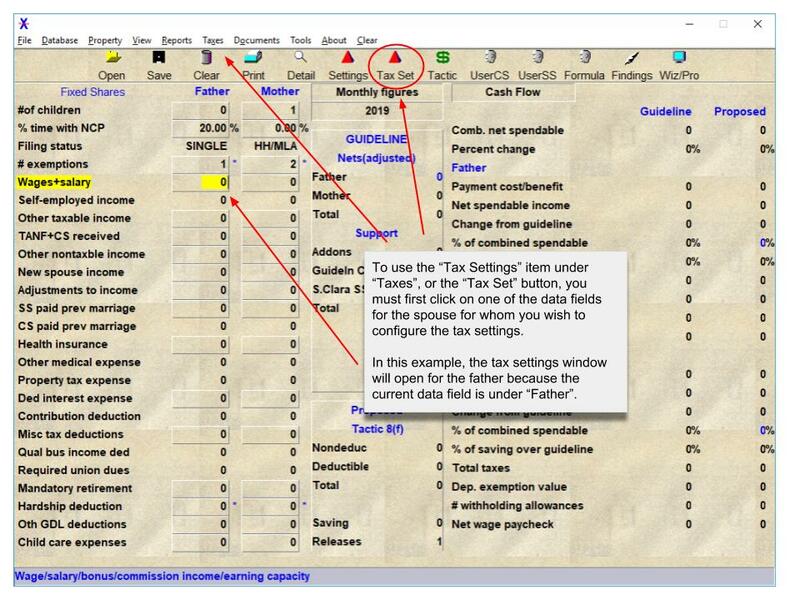 The following annotated screenshots provide a quick start to assist new users in gaining an understanding of some key aspects of the Xspouse user interface. 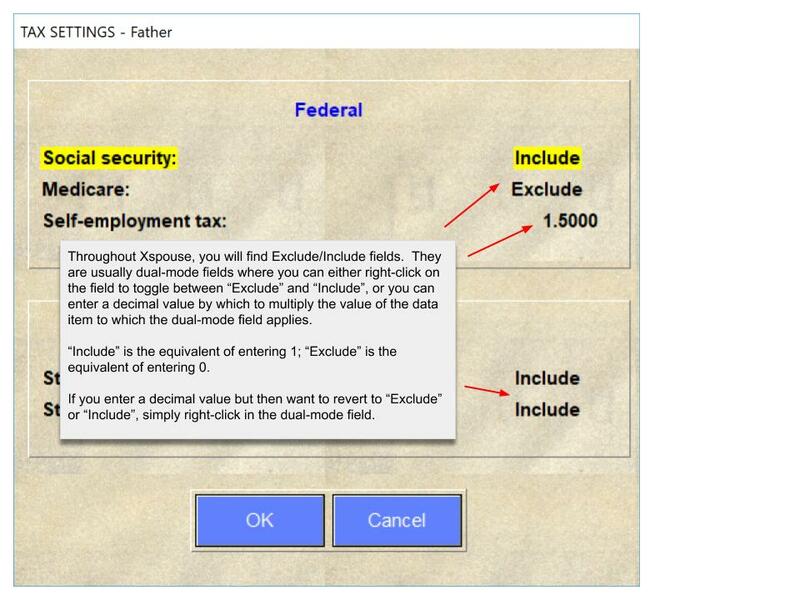 For more detailed descriptions of how to work with Xspouse, visit the Documentation page on this website.